Kaspars Putniņš has been conductor of Latvijas Radio Koris since 1992. In 1994, he formed the Latvian Radio Chamber Singers, an ensemble of soloists formed from the members of Latvian Radio Choir. He regularly appears as a guest conductor with leading European choirs such as the BBC Singers, RIAS Kammerchor, Netherlands Chamber Choir, Swedish Radio Choir, Netherlands Radio Choir, Flamish Radio Choir and others. As of the season 2014-2015, he is chief conductor of Eesti Filharmoonia Kammerkoor. While his work encompasses a wide range of choral repertoire from Renaissance polyphony to works of the Romantic period, his foremost goal has always been that of promoting new outstanding choral music. This new repertoire challenges and develops the abilities of his performers and takes their vocal sound to entirely uncharted territories. He has forged close relationships with many composers in the Baltic States and elsewhere; developing new works and exploring new musical language and expression. These composers include Andris Dzenītis, Maija Einfelde, Mārtiņš Viļums, Gundega Šmite, Toivo Tulev, Lasse Thoresen and Gavin Bryars. Putniņš has also initiated several theatrical projects, which involve the participation of his choir in collaboration with visual and theatre artists. Kaspars Putniņš is the recipient of the Latvian Music Grand Prix and the Latvian Council of Ministers Award for Achievements in Culture and Science. 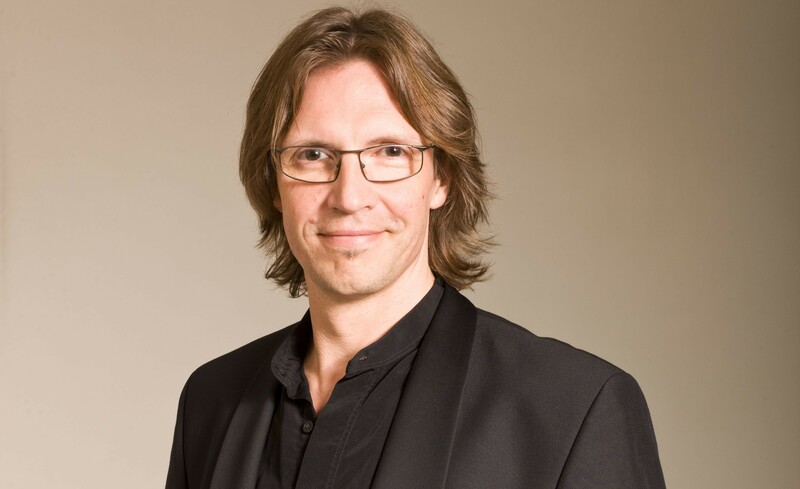 In recent years, Putniņš has worked extensively with young (professional) singers and conductors in various projects and masterclasses, such as the Kurt Thomas course, Meesters & Gezellen, Internationale Bachakademie Stuttgart and Vocaal Talent.